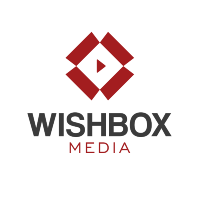 People followed by Wishbox Media Co.
Cofounder & CEO of The Correspondent. Working to bring our ad-free, reader-funded journalism to the US and beyond. Researcher and writer on matters concerning #media, #refugees and #migration.